What are sketch notes, doodle notes or visual note taking? Think: representing ideas through pictures. It is safe to say that not every teacher will buy into this line of thinking. As someone who is not the best artist, but enjoys doodles and painting, I get it. Others will not. In my opinion, this is a lost opportunity because we are teaching ALL types of learners so we should vary our approach to encompass ideas that will pique the interest of all learners. Throughout my career, I have found that the best way to prove your point is through facts. 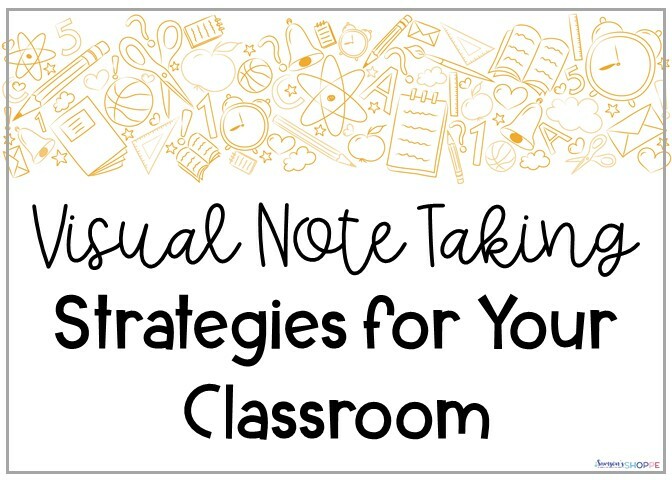 Why use a visual note taking method? · Engages both the right and left hemisphere allowing deeper connections to the text to be made. · Since there are deeper connections, the information will be converted over to Long Term Memory. · Writing AND drawing make us smarter. How? Using both of these methods by hand allows the brain to stimulate neural pathways between visual, motor, and cognitive skills. · Studies have proven that doodling allows the learner to retain 29% more information than those that don’t doodle. Doesn’t that make you want to be a doodler? · Digital may save paper, but not our memory. I love digital resources but for notetaking, it is not my preferred method. I observed this in my classroom and have found studies that correlate with my findings. Studies have shown that handwriting notes allow the learner to retain more information. There is a famous saying that I am sure I am going to botch, but I believe it goes something like, “What the hand does, the brain remembers”. If you are nervous to try this out in your own classroom, the above facts should quell a lot of those anxieties. It is at least worth a try to change up your normal classroom routines. As with anything, there are varied ways to infuse it into the classroom. The best way, which unfortunately rarely happens due to time, budget, and lack of patience is to thoroughly teach this skill. Sketchnoting will require students to fully understand the topic they are studying to be able to sequentially sketch what is happening. 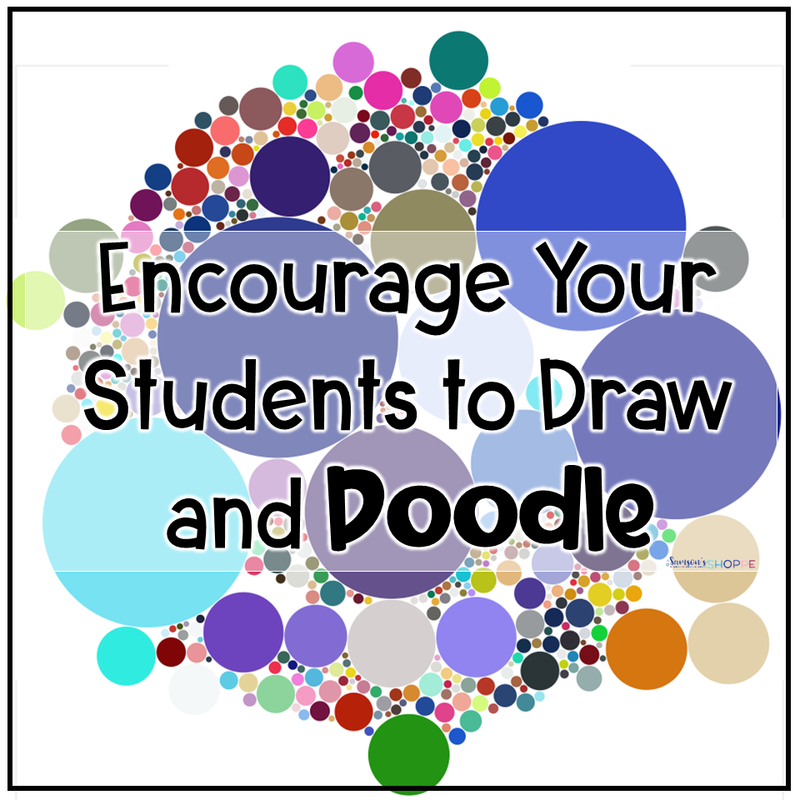 Check out Sketchnoting in the Classroom to learn how to do this effectively. Doodling is a bit different. 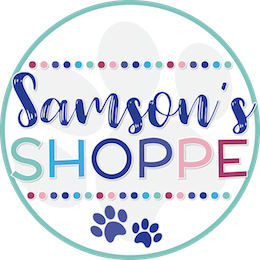 Doodles can be in the form of repetitious lines, circles, or other shapes. It can be used to maintain focus or to show knowledge of information. In my classroom, when we are reading a text, I will show it on the Smartboard. As we are reading, I will make my underlining, highlighting, but I also doodle and sketch what I am thinking. It is not elaborate but something that will allow me to understand what was happening or bringing something back into my consciousness should I happen upon that page again. Modeling this approach AND telling students they should do the same has helped to increase this skill in my classroom. 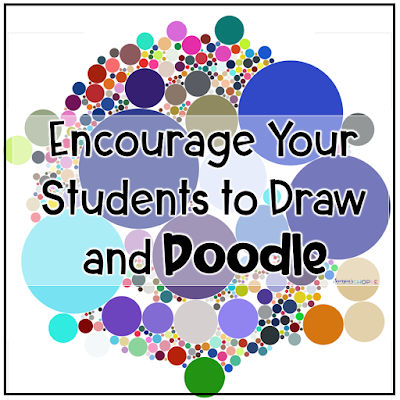 STUDENTS WILL NEED TO BE TOLD THEY CAN DRAW AND DOODLE. We have developed a culture where this is frowned upon and honestly, for some students, it might be. Even with my experience with sketch notes, I still have some students that cannot maintain the focus of some of their peers. I take these students aside and speak to them. This is after a few classroom observations of them doodling but then not being able to produce work to show comprehension of the topic. I give my students a few chances as sometimes adolescents might not be having a good day. My use of sketch notes in the classroom is tweaked a bit for most of my students. I found that students in grade 4, 5, and 6 still struggle with the confidence and skill to use this method. For students that need them, I create some or all of the work for them in what may look to the uneducated eye as glorified graphic organizers. They will then take the time to fill it in and color. Coloring is key as this will help their brains to continue to engage the right and left hemisphere. This method has worked very well for my students. It allows them to summarize key points in what they learned. They can use the sheet, later on, to study if there is an upcoming assessment. Students are engaged as they are learning. They are happy to review. All of this combines to a learner who has better retained the information. 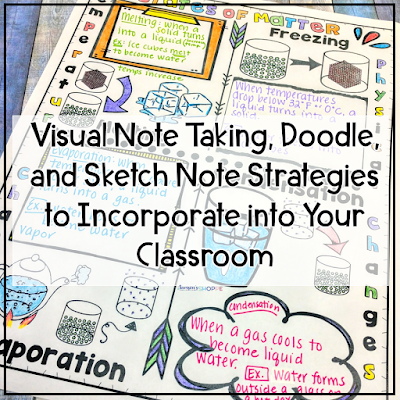 Are you interested in trying out sketch notes in the classroom? 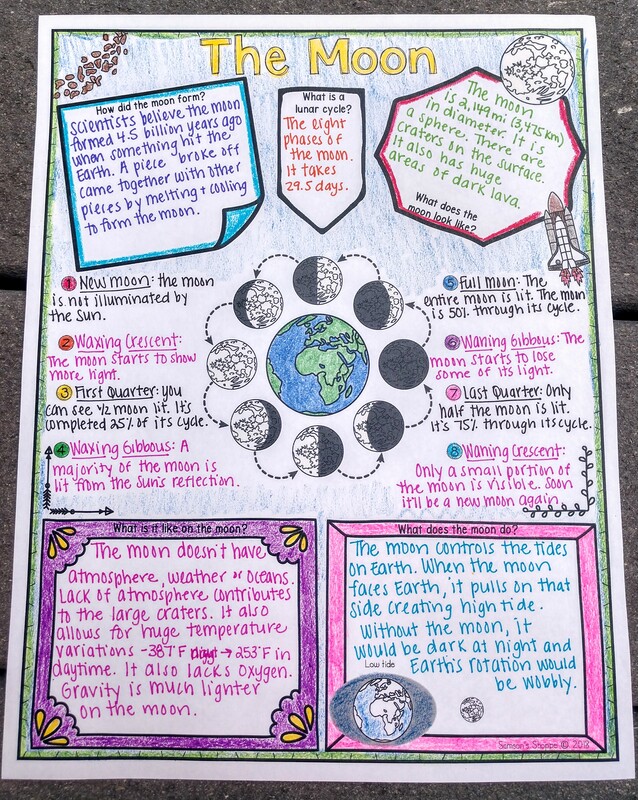 Check out some of these ideas that are ready to use or you can join my email list below to get instant access to sketch notes that can accompany your moon and lunar phases unit. 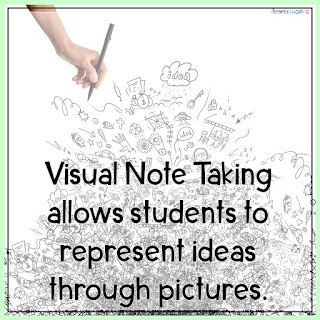 Try out sketch notes in your classroom today. 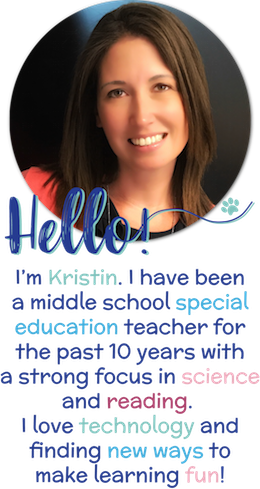 Join my email list for instant access to your own set of sketch notes.